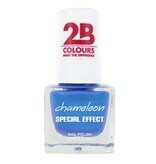 Irresistible colours, a perfect coverage and marvellous shine! 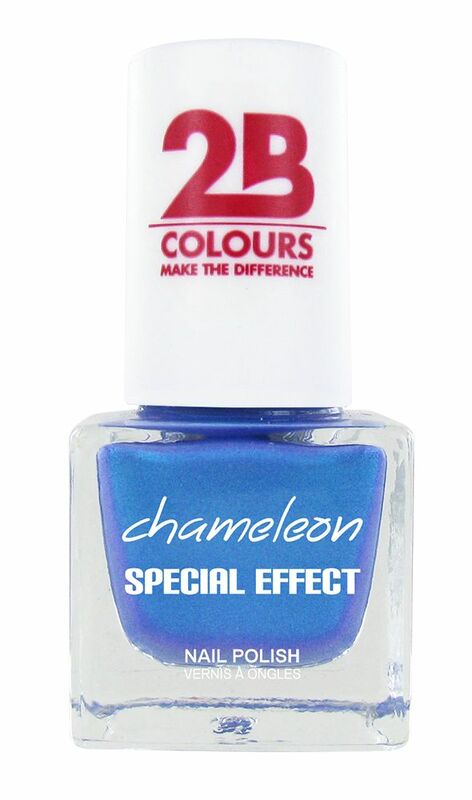 The rainbow coloured Chameleon nail polish changes colour depending on the light. Made in Italy.